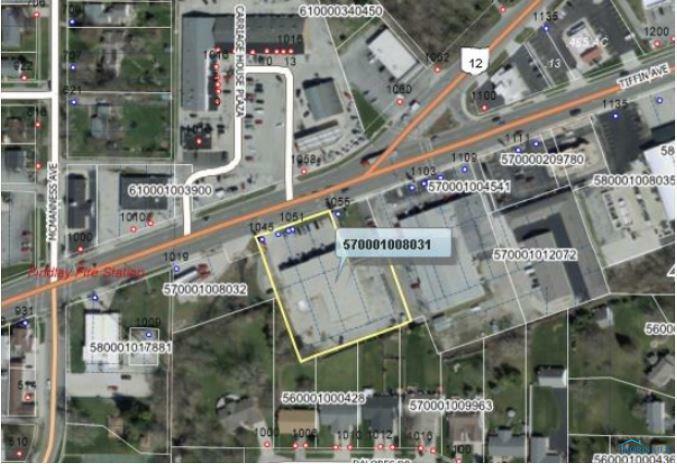 1051 Tiffin Ave is located at one of the highest traffic count location in Findlay. Visibility for tenants is the best possible and the property has good signage. This location lends well for retail or services tenants. Front 1500sf is retail and back 2300sf is warehouse and office space. Units can be leased separately or combined.